CLOSEOUTS. 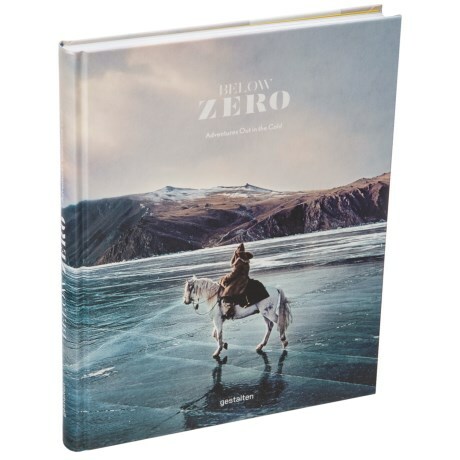 The Below Zero: Adventures Out in the Cold book explores the brisk side of Natureand#39;s beauty and the adventures that await when the mercury drops. Available Colors: MULTI.